In collaboration with AE Works, HGA designed a new 2,700-ton chiller plant to serve the 135-acre Lexington VA Medical Center campus. The original chiller plant, which consisted primarily of three centrifugal water cooled chillers and five induced draft cooling cells did not provide sufficient cooling for the campus on peak days. 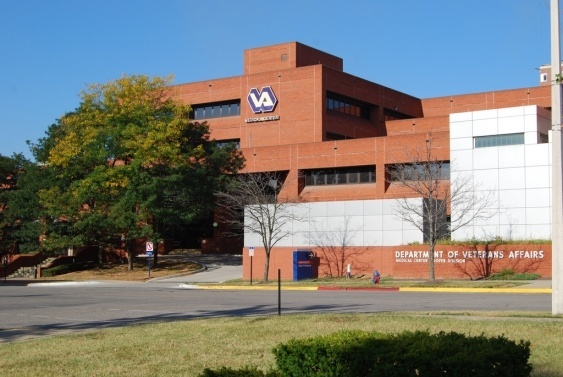 HGA, as the mechanical engineer, worked with VA staff to determine the best solution to optimize their operations with a reliable, energy-efficient, and flexible chilled water system. To address the again infrastructure, a comprehensive energy analysis was conducted using hourly data that considered the economic and environmental impacts of the plant. Layouts and loads of the existing chilled water system were modeled using PIPE-FLO. HGA’s recommended option was to demolish the existing piping system and replace it with a new, all-variable chilled water plant layout.